How does one cope with the slings and arrows of the world? How does one relate to ones fellows? How does one try to make the world a better place, for oneself and for others? How does one remain true to oneself? 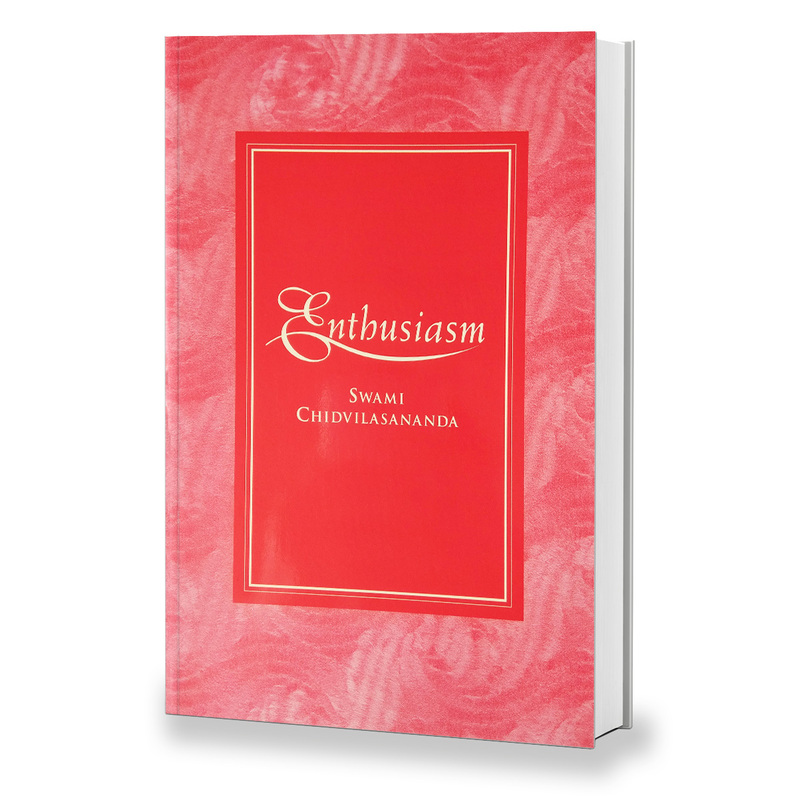 Swami Chidvilasananda has a host of insightful guidance on these matters, worthy of being taken to heart by all who seek to move beyond their current perspective of life. Be filled with enthusiasm and sing Gods glory is the theme of this collection of talks given by Swami Chidvilasananda, the Siddha master known as Gurumayi. In these pages, she inspires us to let the radiance of enthusiasm shine through every action, every thought, every minute of our lives. This, Gurumayi says, is singing Gods glory.